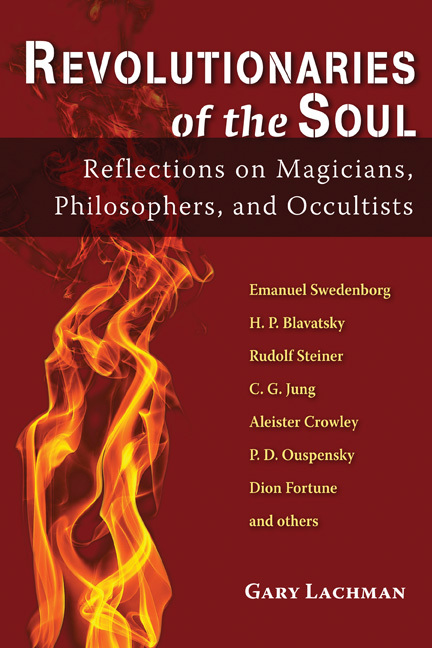 An insightful review by Guido Mina di Sospiro of Revolutionaries of the Soul: Reflections on Magicians, Philosophers, and Occultists by Gary Lachman was recently published on the Disinformation blog. Read the review here. Revolutionaries of the Soul is available on Amazon, Barnes & Noble, IndieBound and other friendly retailers. For more information about the author, visit www.garylachman.co.uk.